MANILA, Philippines – Dulaang ROC, the premier student theater organization of University of Asia and the Pacific (UA&P), has not only provided entertainment to its audience through theatrical works, but has consistently displayed social responsibility by holding yearly outreach programs. 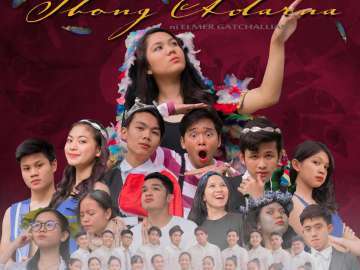 In celebration of its 29th year, “Mamangha sa ‘Di Inaakala” will be the theme to be promoted, giving essence to the goal of the organization to aspire in making the impossible, possible. 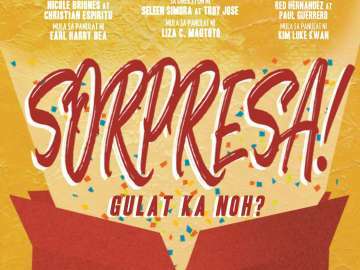 In line with this is one of the activities to be launched this November 2018, is the staging of their Newbies’ Production entitled “Sorpresa!” The main focus of the production is to reveal a surprise to the audience through different forms of exciting gimmicks such as publicizing its symbol, a gift. Extraordinary marketing materials have also been recently released such as interactions with the student body through unexpected surprises that shocked and brought laughter to them. 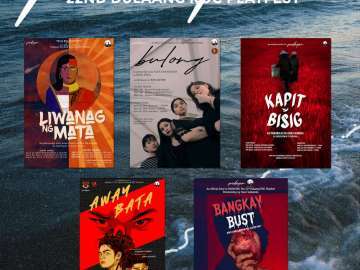 These thrilling events were also caught on video that Dulaang ROC shared in their Facebook page, which have reached a great number of individuals. Moreover, the said production will be a run of three 10-minute plays. The first one is “St. 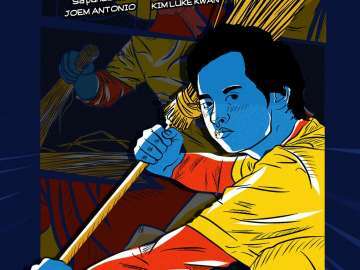 Anthony, Pray for Us” written by Carlos Palanca Awardee, Liza C. Magtoto. This play is about a single mother of an infant child that always seems to be all over the place when it comes to her organizational skills at home. She would always seek for the help of St. Anthony when looking for certain things without giving credit to her guardian angel who is actually the one helping her. 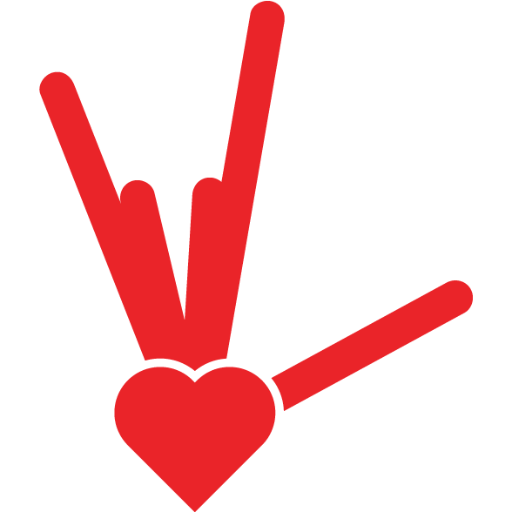 Second, “Walong Segundo” written by Earl Harry Bea is about the theory of falling in-love when a guy meets the eyes of a girl for eight seconds or more. 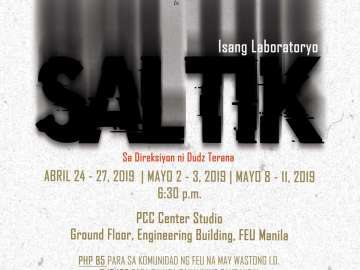 The last play to be performed is “Alak” written by Kim Luke Kwan, which is about a group of friends reuniting again after one year has passed. They bond over drinks as they talk about a certain friend whom they miss. Their feelings of regret is then shown wherein such occasion made them think of how long they have not spent time together with that certain friend. 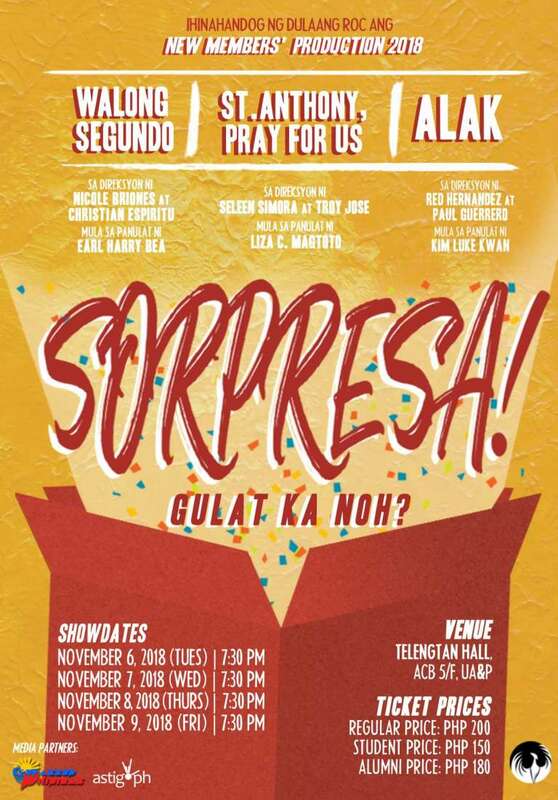 These plays will be held on November 6, 7, 8, and 9, 2018 at 7:30 pm at the UA&P Telengtan Hall, ACB 5/F. Tickets are priced at Php 200 each. In addition to this, the organization is also open to donations. For questions and inquiries, please contact Maria Lenn Justini Abayan +63.916 884.6889 or email them at dulaangroc at gmail.com.